L'update di FCP difatti non cita questa possibilità, ma ci hanno penstao quelli di RED con questo update che aggiorna i codec di FCP, vedi immagine qua sotto!! 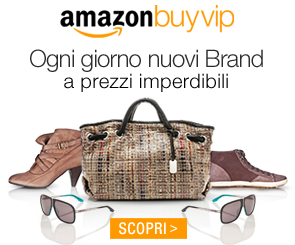 Allora è NATIVO!!!!!! For Intel-based Apple Macintosh systems with Final Cut Pro 6.0.5 or above. 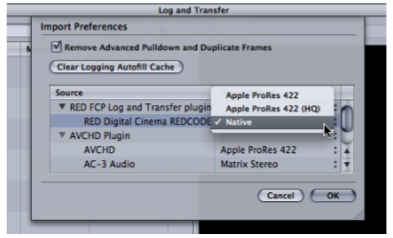 The Final Cut Studio RED Installer provides the RED QuickTime Codec (v3.7.0), Log and Transfer (v1.0.0) functionality to import REDCODE RAW clips as either native REDCODE media (R3D’s) wrapped in QuickTime or the option to transcode them directly to Apple’s ProRes 422 codec. There is also a new specialized functionality for color grading native QuickTime wrapped R3D media in Color using the original RAW parameters (REDCODE plugin fro Color v2.7.0). Located in the download is a whitepaper PDF describing in detail this new, advanced way to edit REDCODE media, color grade and finish inside Final Cut Studio. Minimum system requirement on Intel-based Apple Mac systems is 2GB of RAM. RED recommends either a 4-core or 8-core Mac Pro Tower system with at least 2GB of RAM, a suitable graphic card (such as NVIDIA 8800) and high speed storage for this new end-to-end native REDCODE as QuickTime files or the existing REDCODE transcode to ProRes 422 workflow. Supports RED ONE cameras up through Build 16.